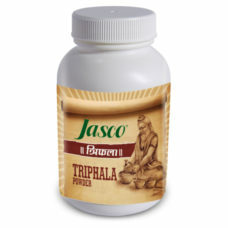 Triphala juice has plenty of benefits when used in treatment of digestive problems and eye disorder. It also supports cardiac health and has great anti-inflammatory properties. 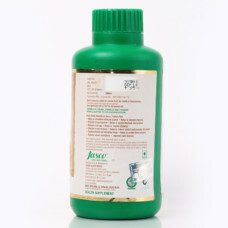 It is extremely rich in vitamin C, and therefore it is an entirely natural add-on. 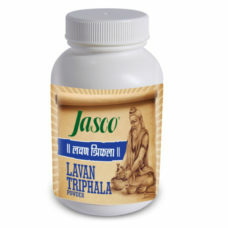 Triphala Juice would keep you strong, because it also holds heap of other vitamins and even contains iron. 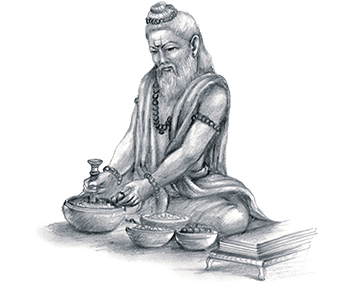 In Ayurveda, Triphala is considered as the most nourishing supplement recognized for its capability to revitalize healthy tissues, letting one to age charmingly. 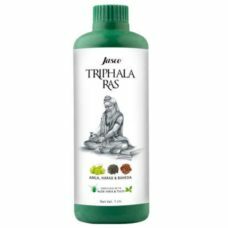 Consumption of Triphala can be regular for maintaining the balance of several conditions including blood purifications, colon cleanser or to detox your liver. 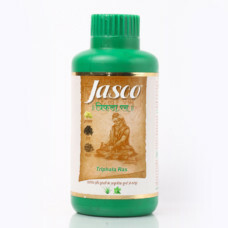 Dose: Twice in a day 2 teaspoons before meal.